What packaging materials should you be waving goodbye to? If you work in marketing or branding, you’ll know about the crisis talks about how to make packaging more sustainable. Making big decisions about your packaging shouldn’t be taken lightly. 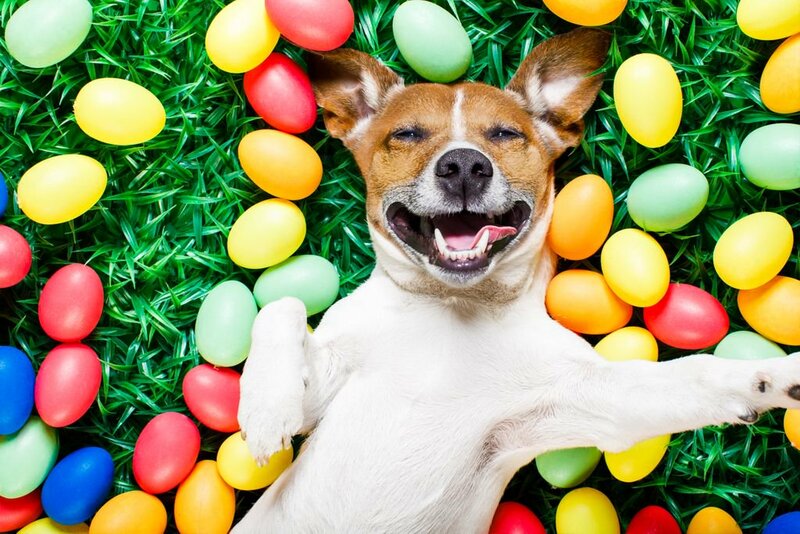 The smallest change can have a knock-on effect that ripples through the whole supply chain. We’ve talked you through a number of different solutions in our sustainability series. But what is the right focus for your packaging moving forwards? With big supermarkets announcing their future packaging strategies, we ask are there some materials you should be waving goodbye to? Despite the media campaigns demonising plastics, it has been interesting to see the backing of supermarkets; with more focus on reducing and optimising their total plastics use. Many have opt for removing excessive packaging, generating deposit return schemes, substituting materials used in single-use plastics or moving to more recyclable plastic materials. Thinking of the future, more brands should consider switching to a recyclable plastic solution. Looking to material compositions that are recyclable in current waste streams like PET. Alternatively, mono film Polyethylene structures which are set to be widely recycled in the future are a suitable choice. 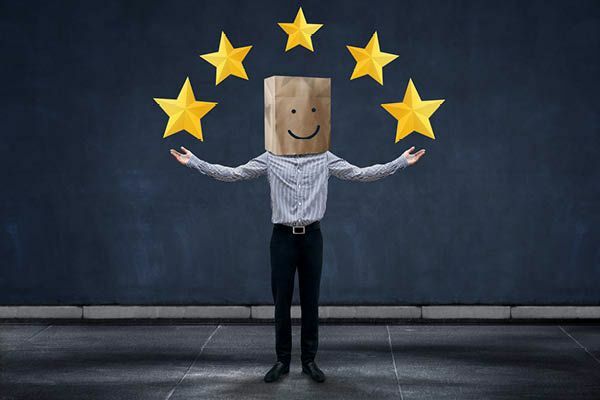 There have been far more positive movements recently, driving change in the recycling infrastructure to encourage greater recycling of plastics, with organisations such as WRAP and CEFLEX striving for a more circular solution for flexible packaging too. These organisations along with the backing of the big supermarkets and retailers mean plastics recycling infrastructure has a far better chance of investment and reform. Paper has always been accepted as the most consumer-friendly, environmentally sound material there is for packaging. During the recent plastics backlash, paper has been the natural transition for many brands. Cue increased global demand and huge problems with supply! For perishable foods, paper will always need a protective lining that helps lock in freshness and protect the product. These linings are made from both plastic and bioplastic materials. Combining paper with a plastic film immediately makes the packaging unsuitable for recycling. Combining paper with bioplastic materials such as PLA can mean the packaging can be considered compostable, but this would then need to be certified by the appropriate regulatory bodies for you to claim this on the pack. Many brands have capitalised on this by using paper as the core material. Because of this, consumers assume the packaging is environmentally-friendly and can be recycled/composted but that isn’t the case. Although compostable and biodegradable materials do in theory sound fantastic, it seems they have become a short-term fix to the recycling infrastructure problem. We can’t argue that the basic principle is great. Packaging materials that compost in suitable conditions is a wonderful concept. But the problems start when locating ‘industrial composting facilities’ or even worse trying to compost these materials at home. 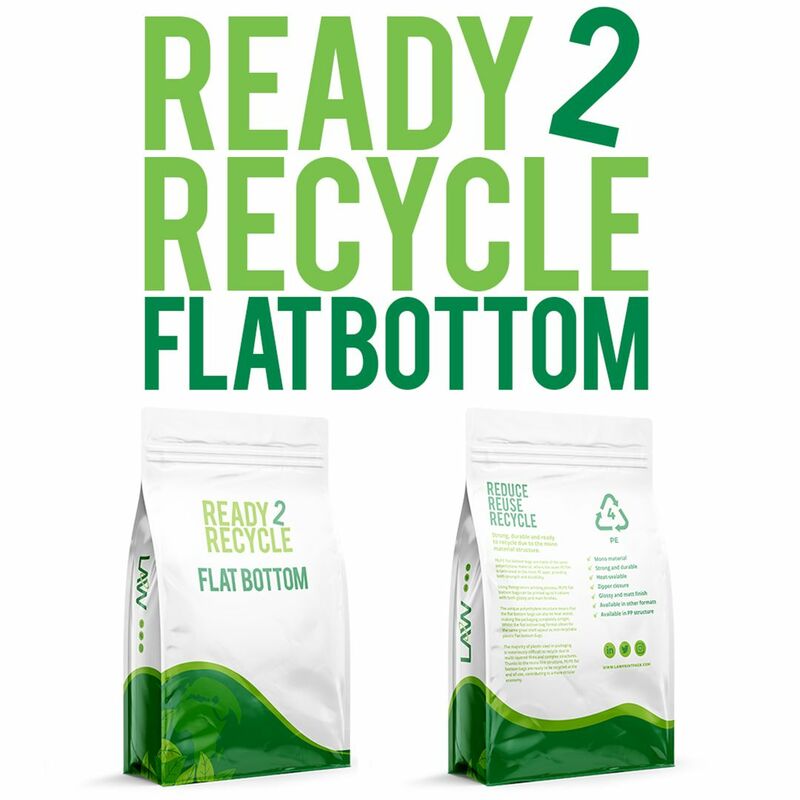 Most of the widely available compostable materials on the market such as PLA are not suitable for home composting and if entering the current waste stream will only contaminate the system. 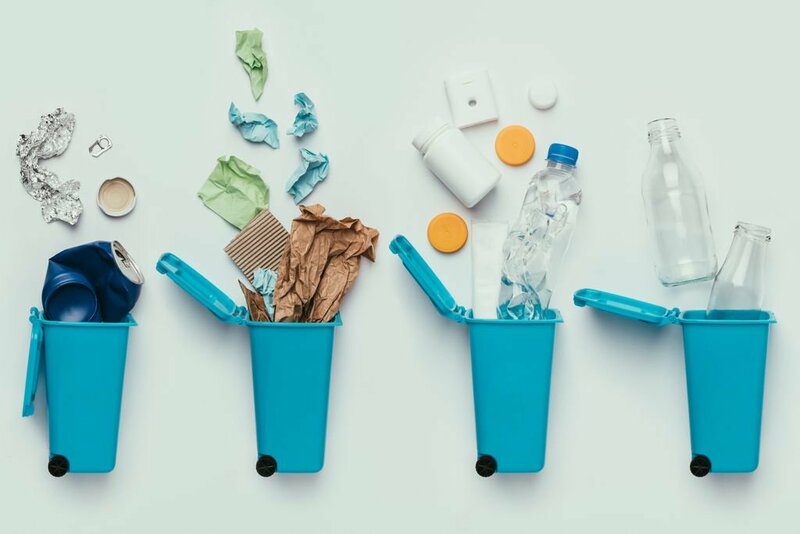 The mass market confusion and difficulty in disposal are just some of the reasons why industry bodies have denounced compostables, such as PLA, along with future bans from retailers such as Tesco moving forwards. When the plastic bag ban came into force many companies looked for similar alternatives. Oxy-degradable materials seemed like a great replacement, as companies sold the materials with the benefit of ‘degrading over time’. Earlier this year, more than 150 companies came together to act on banning oxo-degradable plastics, after findings suggest the bags do not degrade fully and can leave behind harmful microplastics that pose another environmental problem. If your brand is focusing on long-term growth, you’ll probably be aiming for big retailers in the future. So, considering their requirements for packaging moving forwards would be a wise move to give your product a fighting chance. 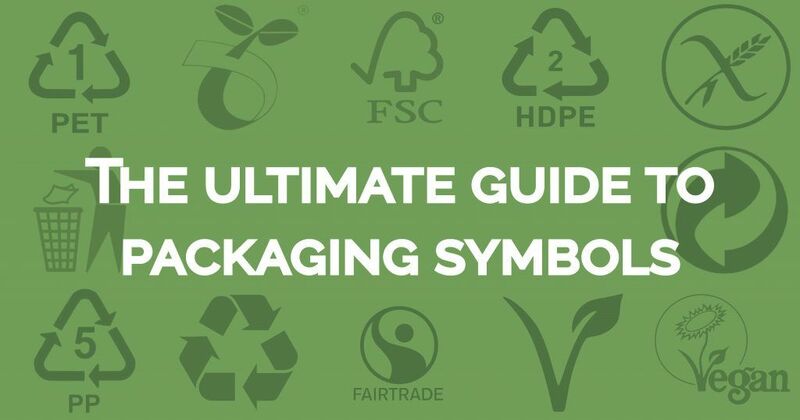 This month we launched our Sustainability series, outlining our commitment to sustainability as well as providing a free eBook for all our followers on the “Ultimate Guide to Sustainable Packaging”. 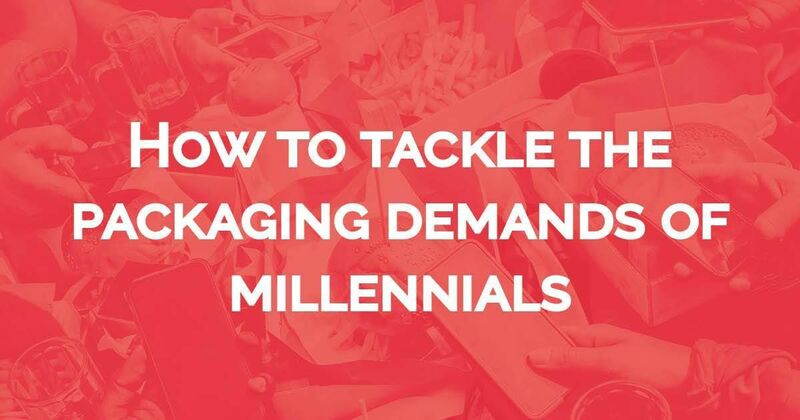 If you’re looking for more information on the feasible solutions for your packaging today, then we suggest you grab a coffee and settle in with our eBook. Previous post Time to Take a Stand on Excessive Packaging? Next post Flexible Packaging: What does the future hold?